A recap of the weekend results from the teams from Bogota. 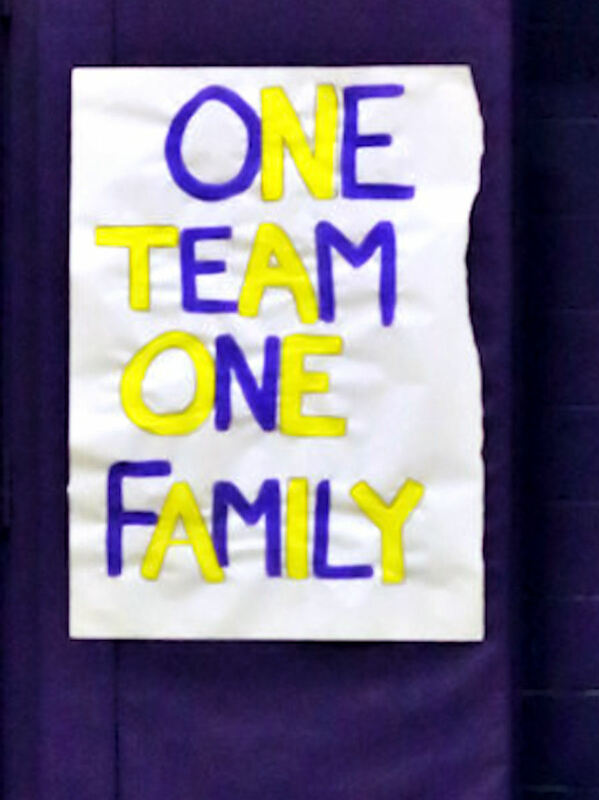 On Thursday 29-October the Bogota Lady Bucs won the Patriot league title with a 2-0 (25-8; 25-9) victory over Saddle River Day School at Speary Gym. Amanda Manzo had match high with 8 Aces, 14 Service Points and 24 Assist. Samantha Gioiosa had a match high of 18 Kills. Bogota went undefeated in League play going 15-0. 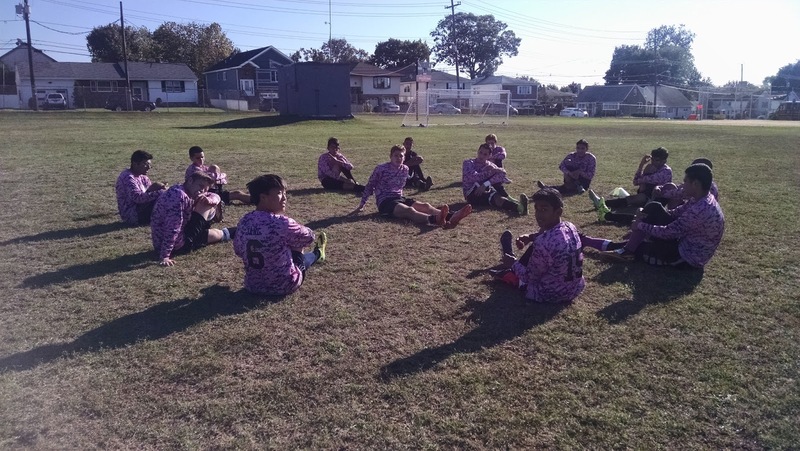 On Friday 30-October the Bogota Football Bucs lost at Cresskill 0-50. Their record is now 1-7. They play their final game of the season on Thursday 5- November. This will be play at home in Fiegel Field and have a schedule Kick-off of 7:00p This will be the Senior game with a pregame ceremony honouring the Senior Plays, Cheerleaders ,and Band members. On Saturday 31- October the Bogtoa Junior Bucs Football team played their final Home game of the season at Fiegel Field. They played against teams from Weehawken. The Pee-Wee team had a 21-6 victory. The Junior team was shut out 0-18, while the Senior had a shutout win by the score of 14-0. The next play on Friday 6-November at Secaucus with the Pee-Wee game scheduled to have a 6:00p kick-off with the other two game following. 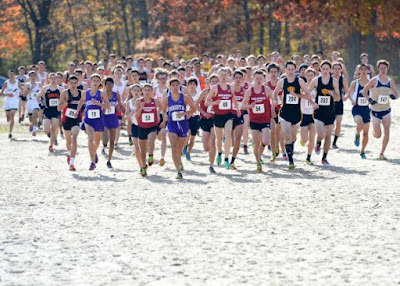 On Saturday the Bogota Cross Country Squads ran in the Bergen County Meet of Champions at Darlington Park. The Lady Bucs had one runner taking part with Jillian O'Brien placing 102nd. This was Ms O'Brien's fourth consecutive appearance at the Meet of Champions. The Men's Team placed 6th out of the 13 Squad field. Daniel Daurio placing 12th with James Draney coming in at 13th place.Mr. Daurio set a new school record with a finishing time 15:57. Mr Draney's time of 15:59 mark the first time to Bogota runners ran a sub-16:00 minute in the 5K race. 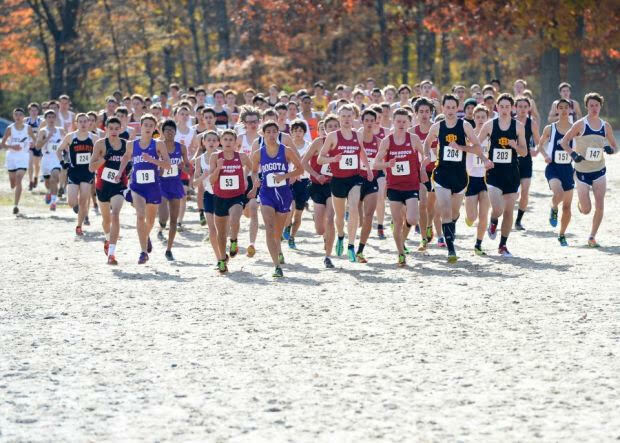 There next meet will be on Saturday 7-November in the North 1 Group 1 Sectional Championships to be run at Garret Mountain. The #13 Bogota Men's Soccer Bucs will play at #4 Wallington in the first round of the NJSIAA North 1 Group 1 tournament. This will be played at Wallington with a schedule kickoff at 7:00p.